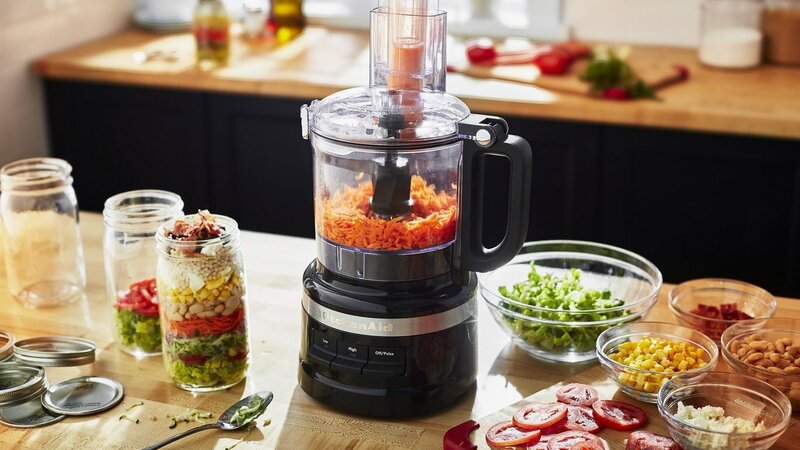 Take your cooking to new heights with a new KitchenAid 7-Cup Food Processor. Designed to save you time, the new range features a twist-free design that’s easy to assemble, a sealed work bowl that makes clean-up a breeze, and the KitchenAid brand’s most compact storage system for accessories. Valued at $249. Entries open April 1, 2019 at 12:00am AEDT and close April 30, 2019 at 11:59pm AEDT. Australian residents 18 years and over only. Limited to one entry per eligible member. Winners drawn May 1, 2019 at 4:00pm at 2 Holt Street, Surry Hills, 2010, NSW. Winner’s names published by May 30, 2019 on theaustralianplus.com.au. Win 1 of 3 KitchenAid 7 cup food processor. Total prize pool valued at $747.